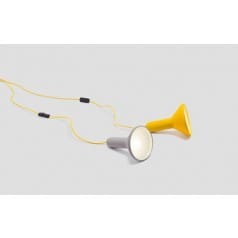 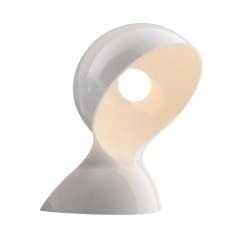 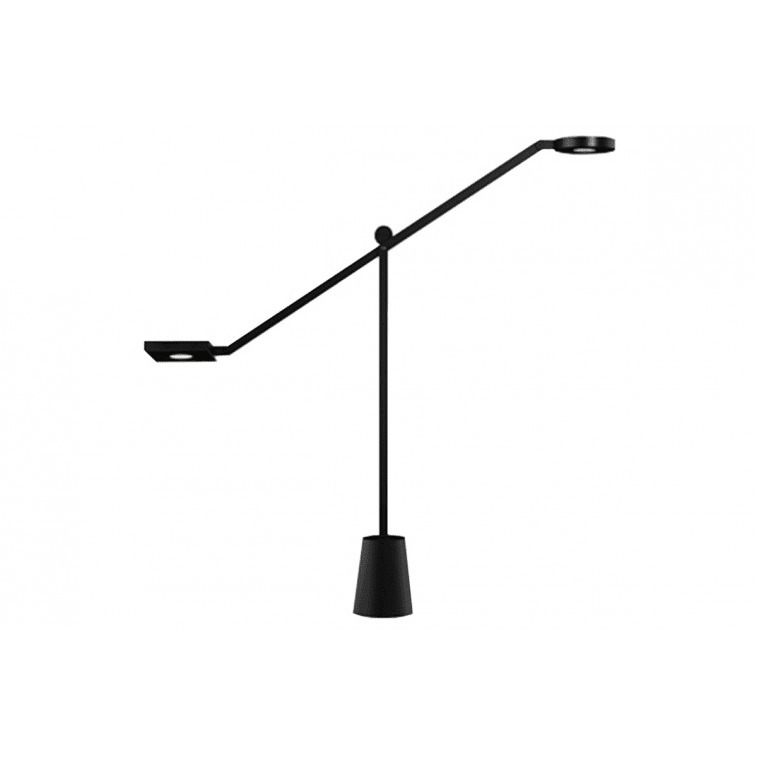 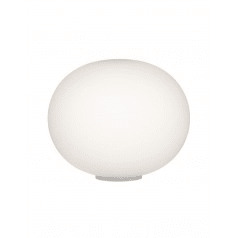 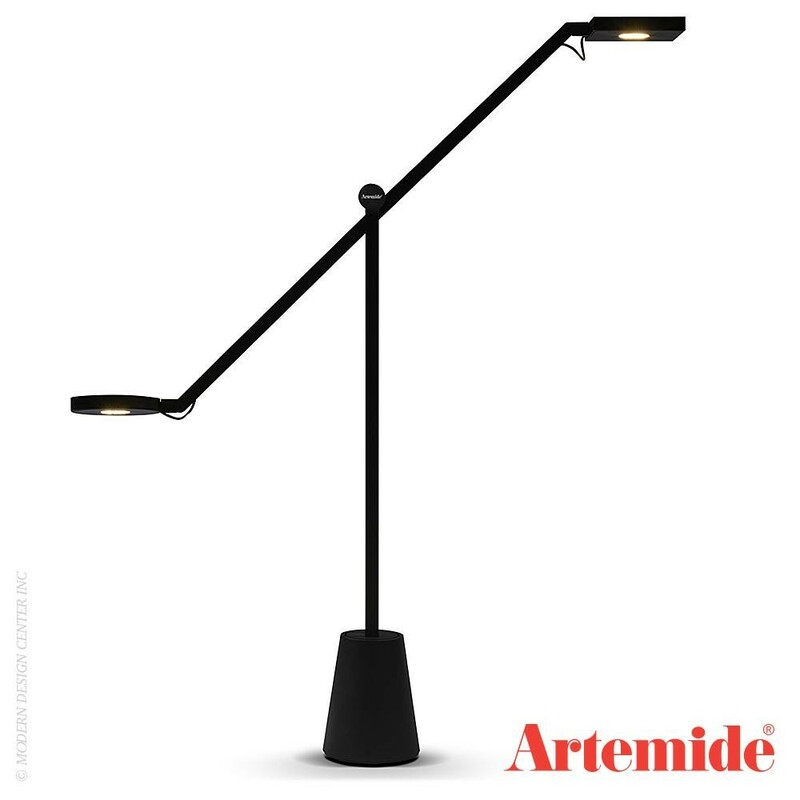 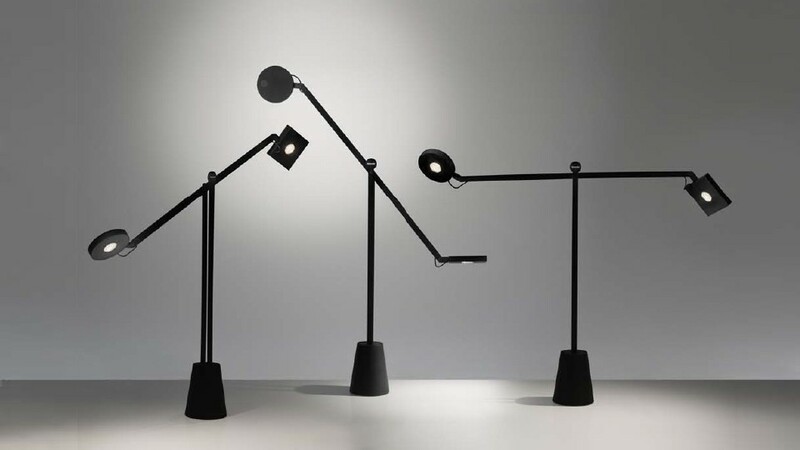 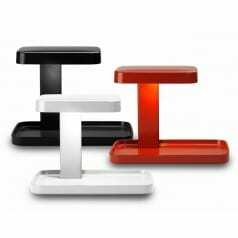 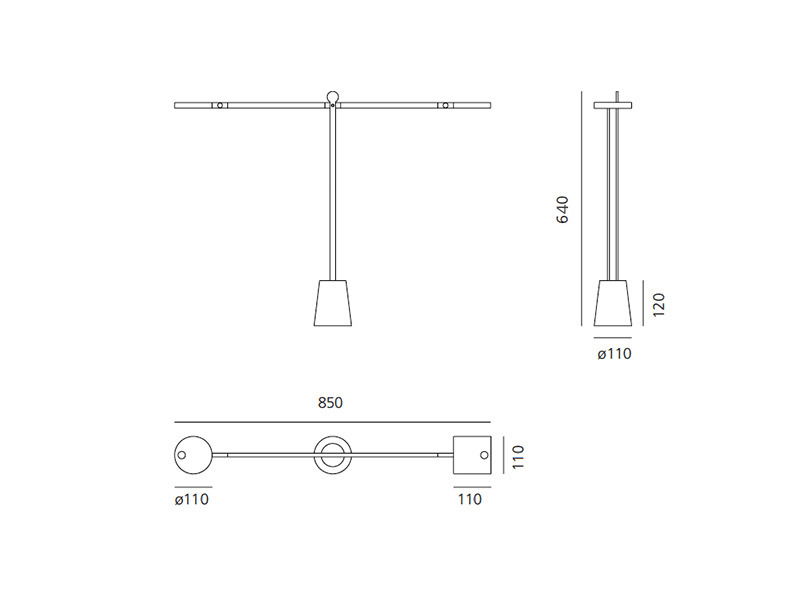 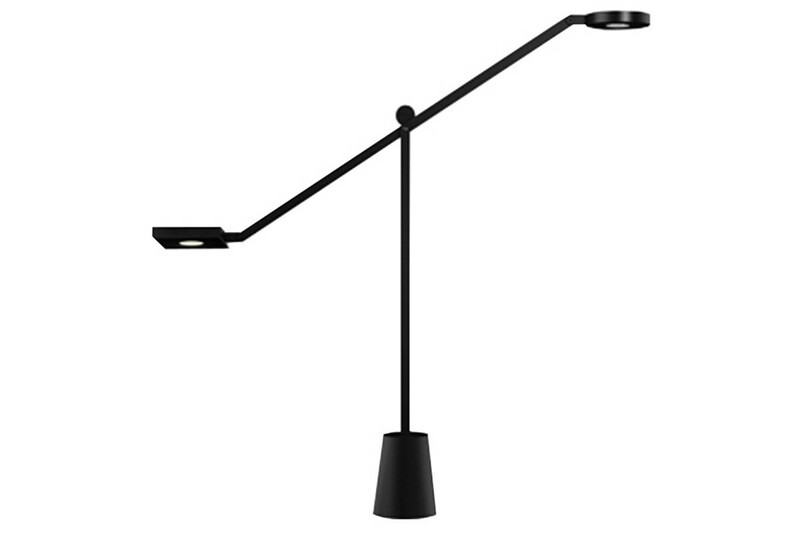 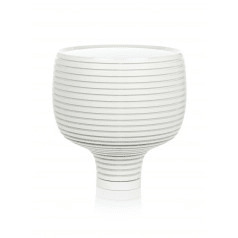 Artemide Equilibrist Table Lamp designed by Jean Nouvel. 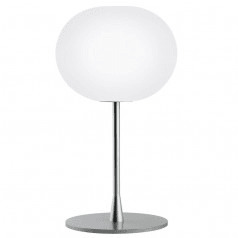 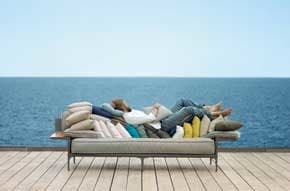 Buy online at the best price or ask us for a quote. 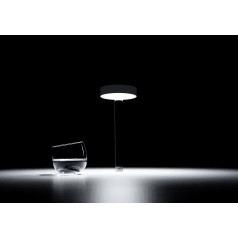 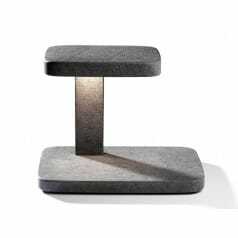 Equilibrist is a table lamp and was designed by Jean Nouvel for Artemide. 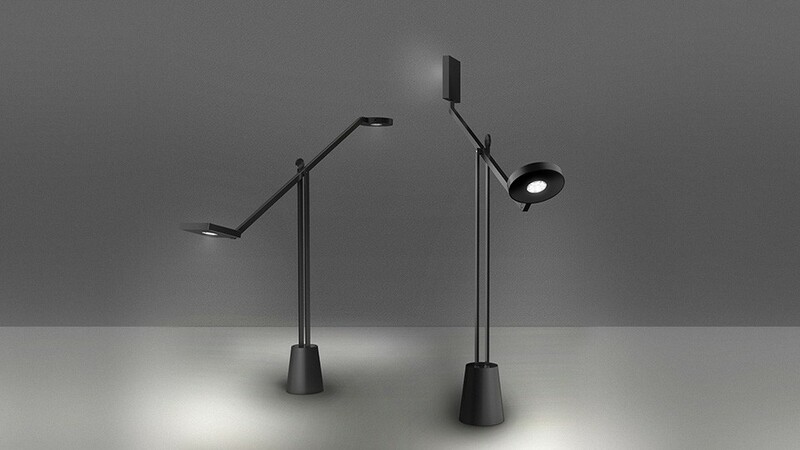 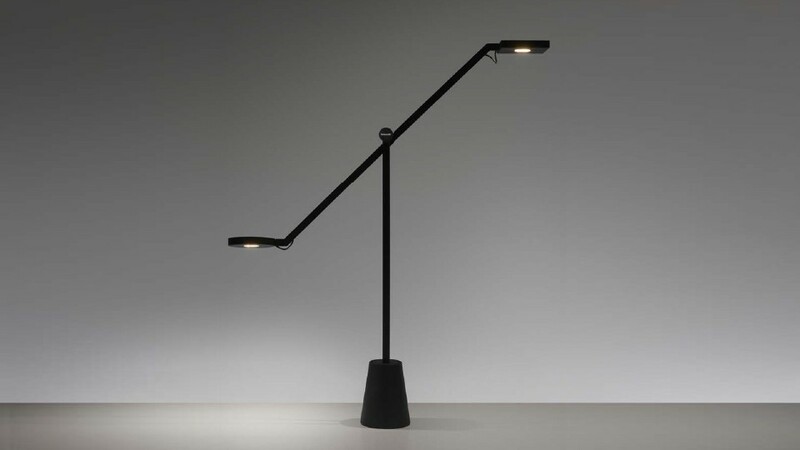 It designed with two lamps like a scale pursuing balance, rotating around a vertical axis. 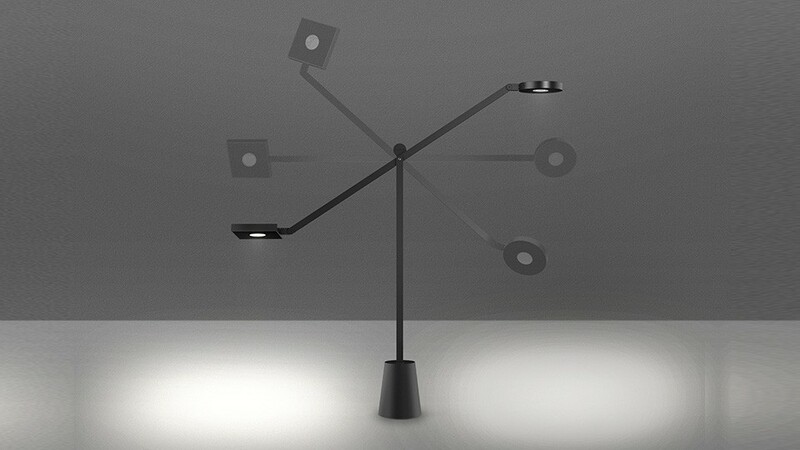 A sort of high-tech traffic light, whose signals emit non-symmetrical light.